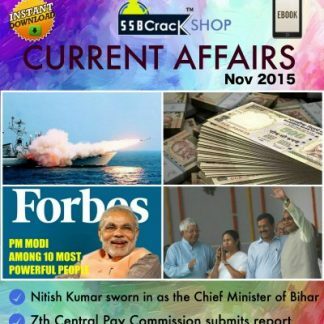 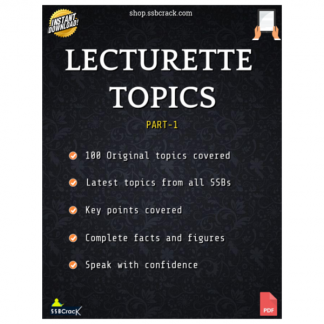 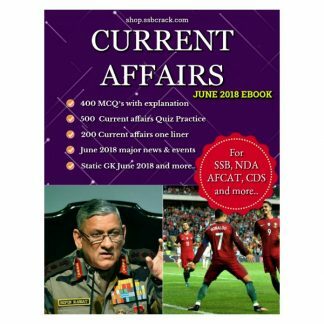 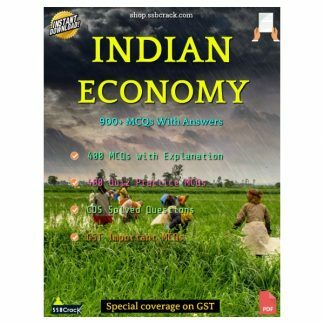 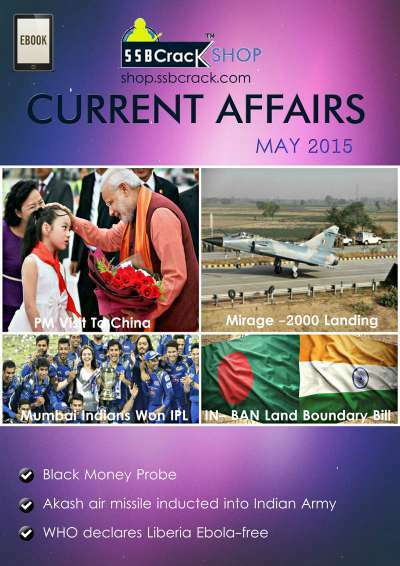 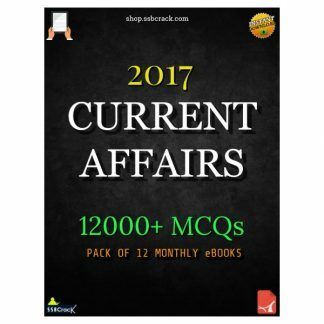 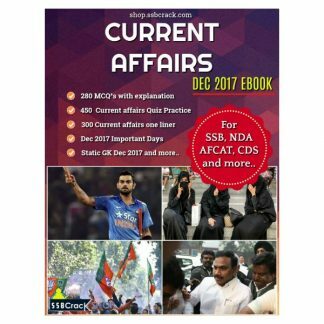 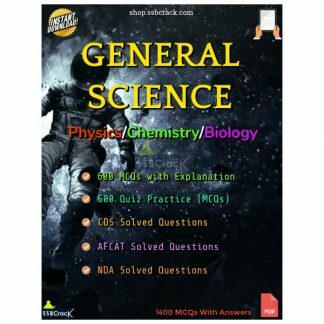 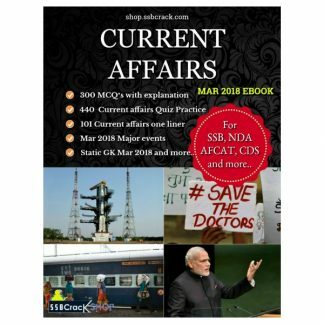 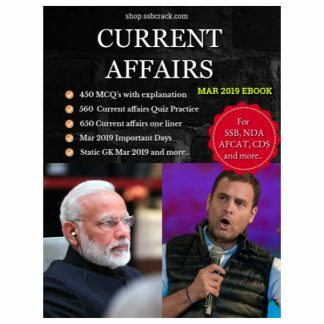 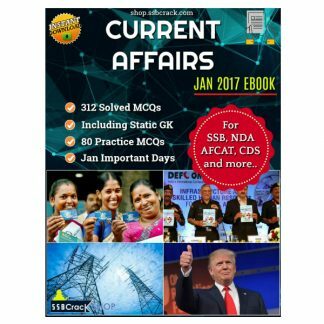 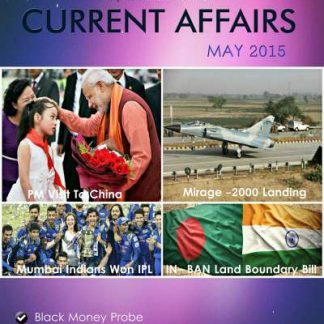 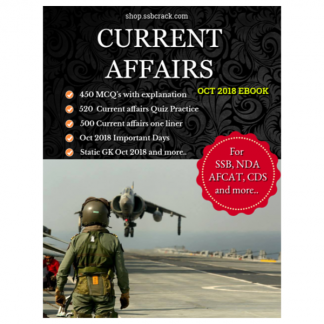 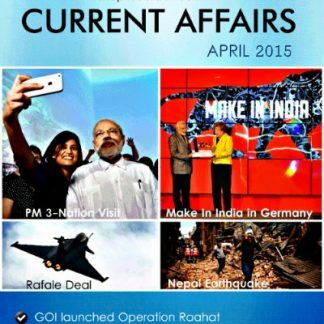 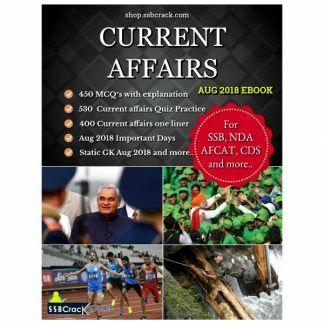 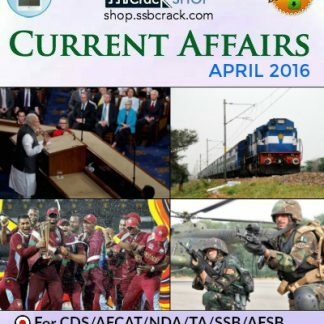 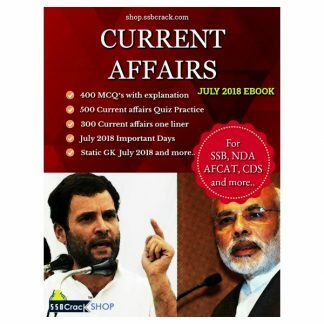 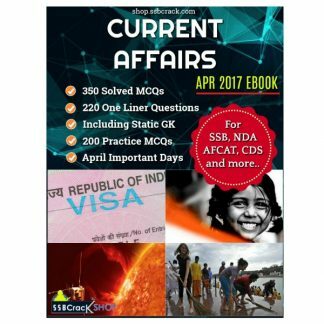 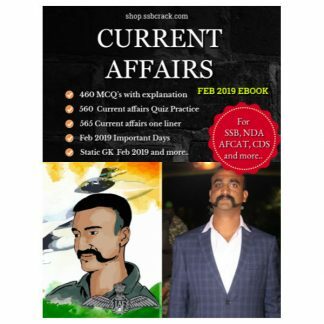 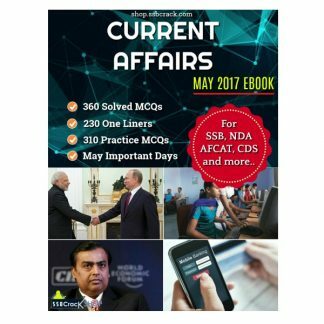 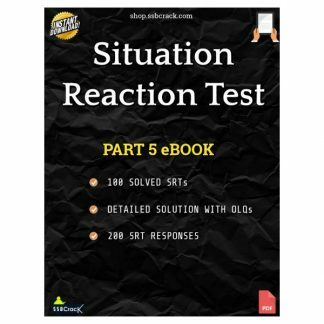 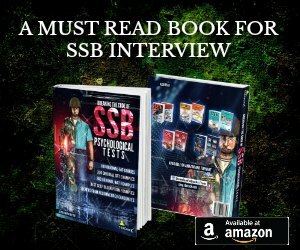 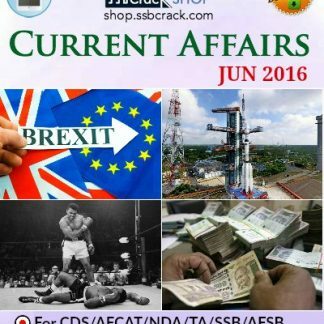 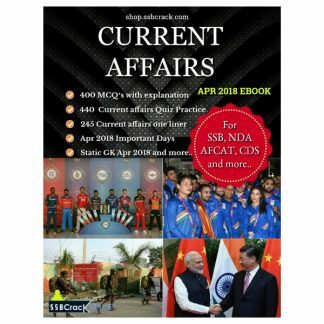 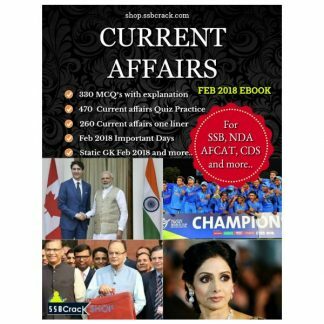 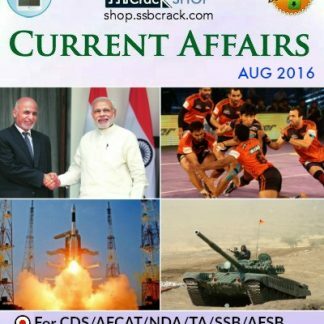 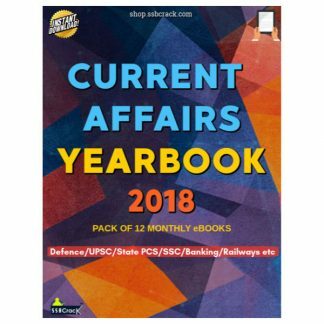 Current Affairs May 2015 eBook created by SSBCrack will cover complete current affairs for May 2015. 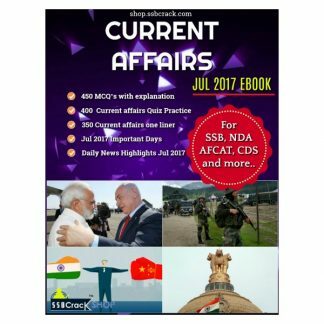 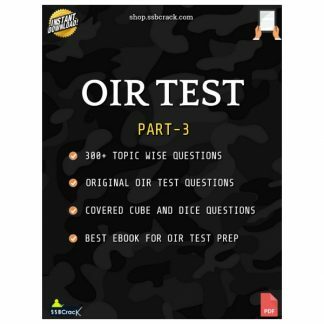 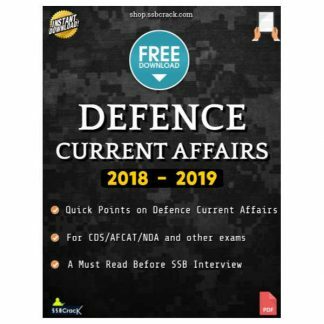 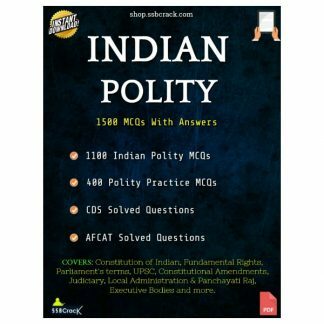 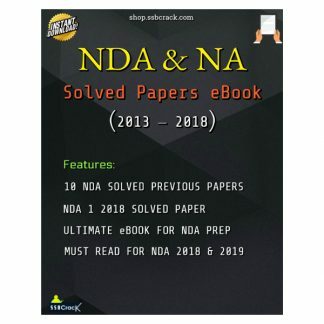 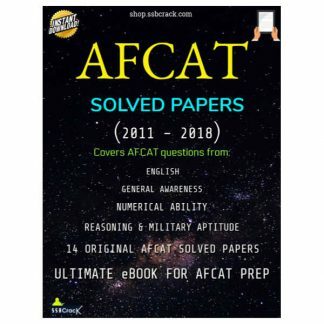 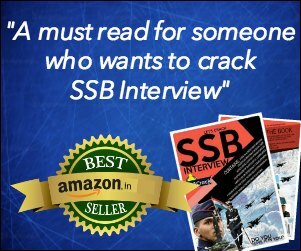 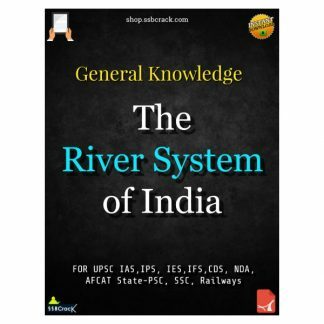 It will help the candidates while preparing for different competitive exams like NDA/CDS/AFCAT/TA/IAS/PCS, SSC, Bank, MBA and others. 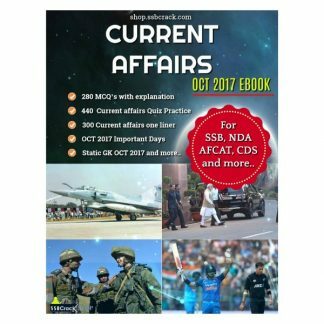 Mirage 2000 landed on Yamuna Express Highway.